What Water Filters Need to be Added to Water Purifier? Unfortunately, there is no single water filter that is perfect for filtering water. The household water purifier works only composed of different filter elements. You can drink more healthy and pure water for a long time. 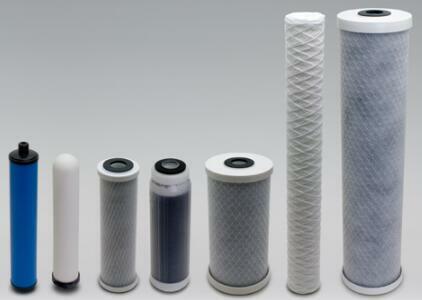 Carbon filters are great for removing pigments, odors and chlorine, but won't get rid of fluoride. UV filters will kill off all the bad bugs, but don't remove heavy metals and need clear water to work effectively.An RO system will remove fluoride and may other contaminants, but doesn't remove chlorine and leaves demineralised water. Thankfully though, manufacturers are not silly, they use different filter cartridges and advanced technology to create water filtration systems. Yunda is China's biggest water filter manufacturer, providing customers with all types of water filters. Consult water filters you want online and we will reply you soon.